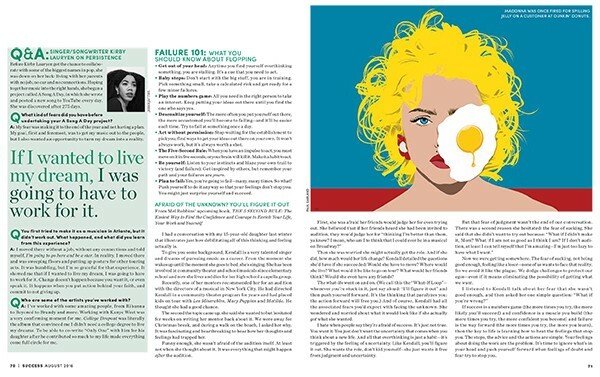 Paul Garland's new illustrations for SUCCESS Magazine to accompany an 8 page article titled - 'The Mel Robbins Guide To Screwing Up'. 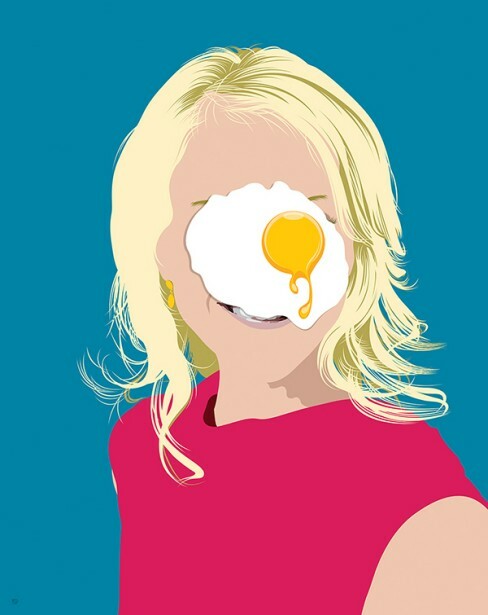 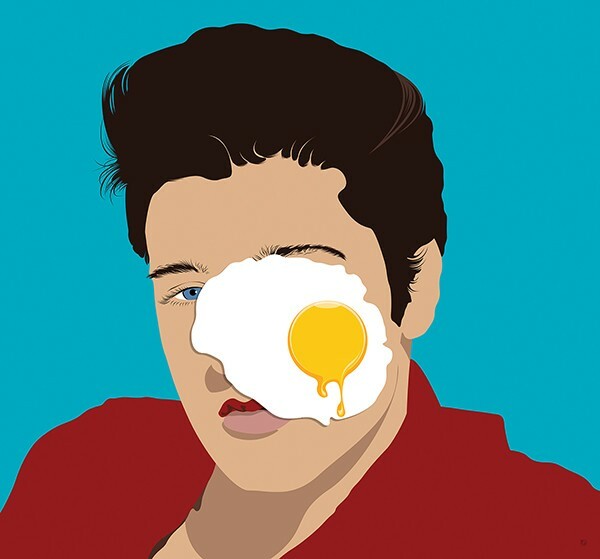 Mel Robbins, coach, speaker, author and CNN analyst was asked by SUCCESS to share everything you need to know about overcoming ‘Egg-on-your-Face’ embarrassment. 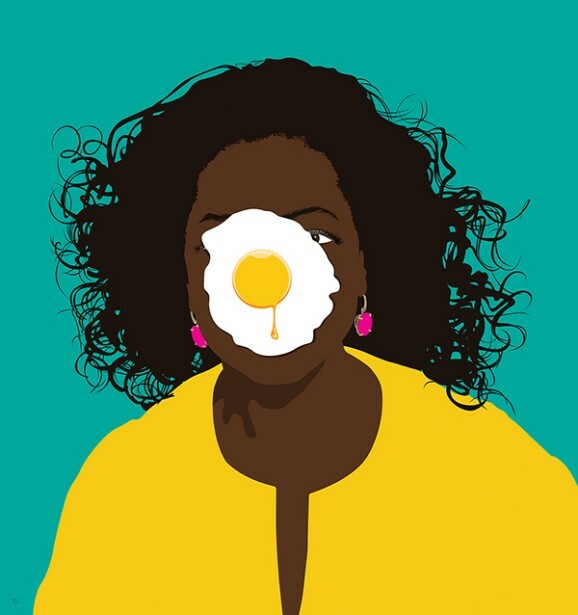 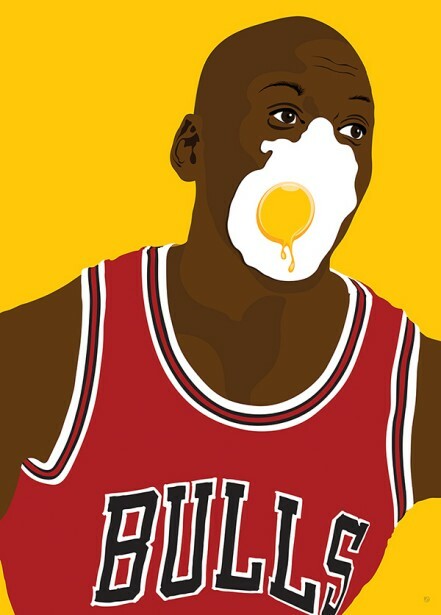 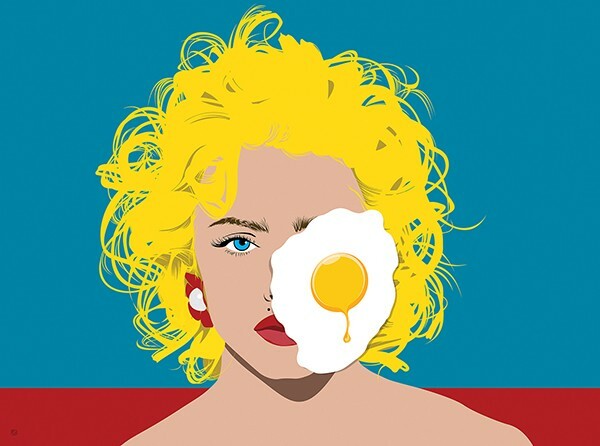 "I was asked to provide 5 portraits of significant figures within the article along with Mel Robbins herself, all with egg on their faces", says Garland.